The weather guide for the place told us it’d be warm, but that it could be cold at night. That’s true as far as it goes, as was my friend and editor Timo’s description of “proper shorts weather,” but you had best bring an umbrella too, or acquire one (the Festival’s own official umbrella is $30 but the design is beautiful). 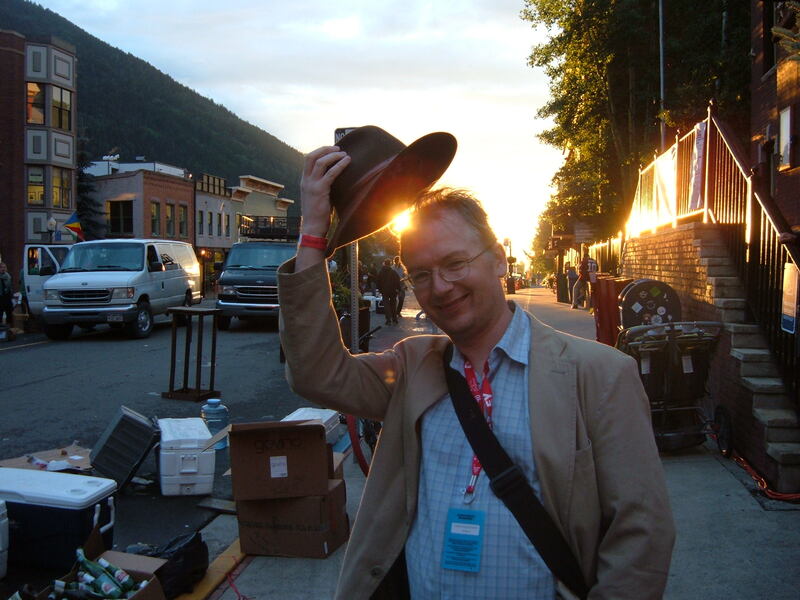 We had thunderstorms every day but one, I think, and corruscating hail that bounced down the street after you like Rover from The Prisoner only 80,000 times faster. None of this spoiled the pleasure, indeed the distant rumbles from the mountains added a touch of Tolkein. I was in La Pierre waiting for a screening and so missed the week’s most acclaimed meteorological event — a rainbow across the mountains bisected by a lightning bolt — but I certainly saw plenty of raw-nature-as-backdrop. 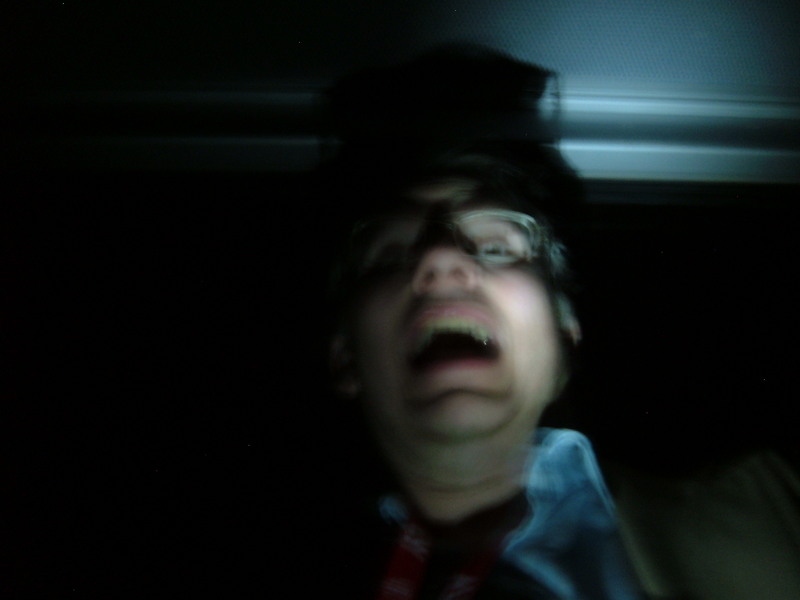 I didn’t go trekking because I fear bears. It’s the cuddly killers you have to watch out for in this life. The hell of every film fest is that as you see one movie you’re probably missing four more. You just have to relax, target things you fancy that might not get a release, but mix it up with things everybody’s excited about, and see live stuff that’ll never come back too. 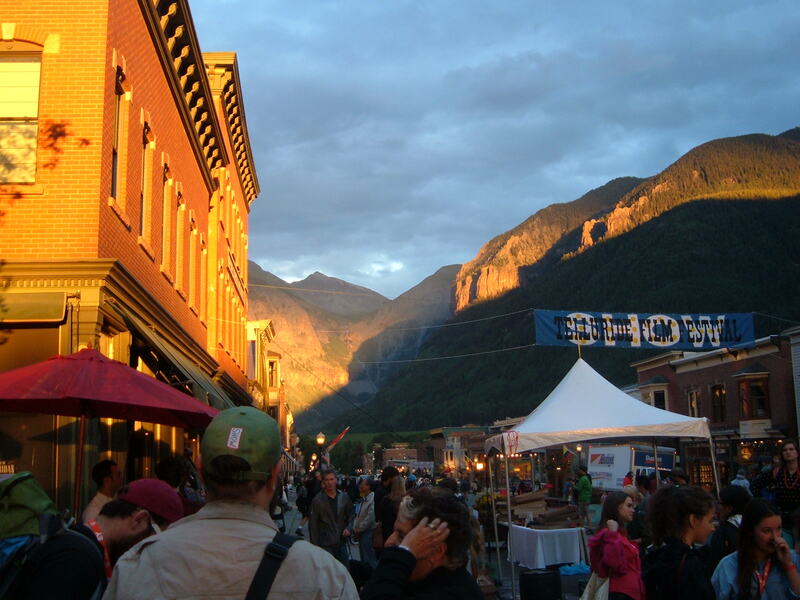 Godfrey Reggio, no less, described Telluride as like an ocean liner — you walk up, then down, and meet the same people three or four times a day. Although sometimes you miss them because you’re in films when they’re out and about, and vice versa. The festival feeds its guests once a day, and well. A spectacular brunch in the mountains, a picnic in the park (“It was no more a picnic than he was a man,” as Welles says in LADY FROM SHANGHAI — what I mean is that this is a huge outdoor banquet with marquees and movie stars and people congratulating you on your film (which you had best get used to if you go with one), parties at fabulous houses. Go to any of these you get invited to, each is memorable and unmissable. If, like me, you have a certain level of vertigo, journeying from your hotel to the town, or from the town to the Chuck Jones Theater, may prove emotionally taxing. You are dangled on a wire in a little booth seating six, and trundled through the sky above the treetops. The ominous drone of the machinery occasionally varies as the contraption pauses for no discernible reason (a delay caused by someone having difficulty dismounting at the other end, apparently). In daylight the view is so incredible it serves to distract nicely: I likened the resulting combination of beauty and terror to having Halle Berry come at you with an axe. At night the gondolas are pitch black, though the starscapes, fuzzed by perspex, still add awe. I recommend Diazepam if you think you may need it, but don’t hide on the floor: the scenery is your best tonic/distraction/sedative. The gondolas are also the best place to practice your pitch. Tell people about your film and they will go. I couldn’t believe this at first, and missed many chances to persuade people to attend. By the end I had it down cold and managed to nearly pack our cinema for a last-minute bonus screening at 9am on a Monday morning. 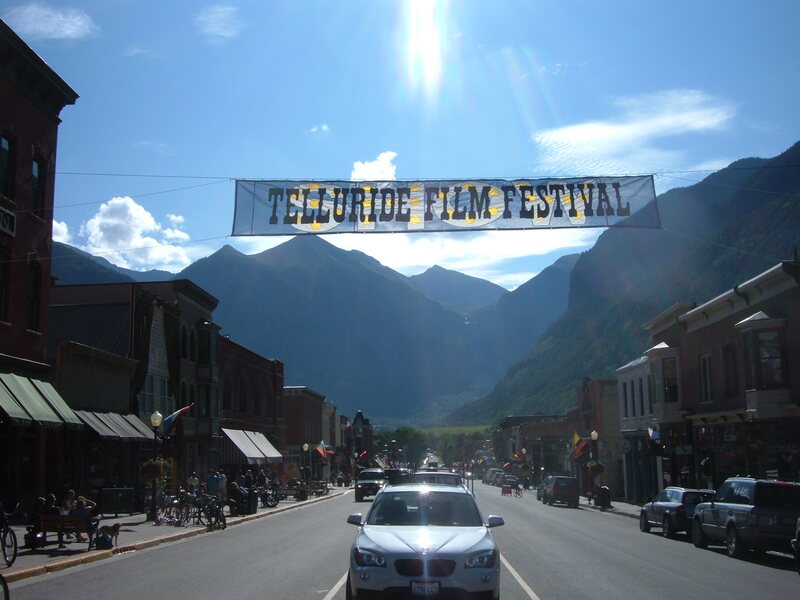 Telluride is a word-of-mouth film festival — there’s been very little press about our film, but people seemed to hear about it alright. Leave the brunch early to avoid a huge wait. But stay and enjoy it and you can find yourself chatting to interesting people in line. 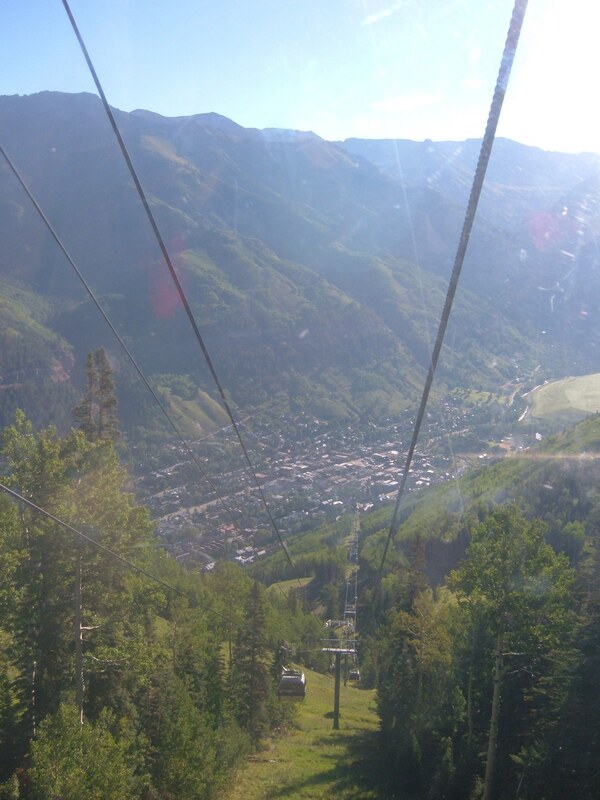 It’s win-win, like so much at Telluride. See the smaller films: MUSIDORA: THE TENTH MUSE by Patrick Cazals studied the life and work of Feuillade’s great star, revealing much I hadn’t known: did you know Musidora directed several films? Now I want to see them, as they look very good, and as star she is always compelling. I left with even more respect for her acting, which magnetically pulls focus from her co-stars without any visible effort, and runs the gamut from startling naturalism to savage pantomime. This ran alongside NATAN at the bonus screening and made a perfect mate for it (almost too perfect: it uses all the same techniques, only better — apart from not having a papier mache main character). Cazals has made docs on figures as diverse as Paradjanov and Mamoulian, which I now crave to see.